Don't you just love the financial innocence of children? Don’t you just love the financial innocence of children? I know this might not seem hilarious to the outsider but it really was a funny moment, and it reminded my wife and I of just how innocent and naive children are when it comes to how the world works and more specifically, the basic concepts of how money works. Of course, we explained it to them the best we could, though I’m sure they forget it all again tomorrow. It just goes to show how much financial education our kids need! From the very basic stuff like how much it costs to heat and light a home, to the more lifelong stuff like the importance of saving their money rather than spending it all as soon as they get it. If you’re feeling really brave, maybe you could explain the basics of investing to your kids. At 4 and 6 years old respectively, I’m not sure how much information my boys will be able to take in and process just yet, I suppose I’ll find out as time goes on. As I say though, this little funny moment did remind of just how much I’m going to have to teach them going forward! How about you? 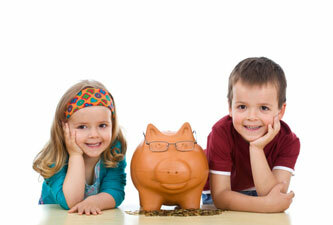 Have your kids had you laughing with their financial or more general naivety and innocence? 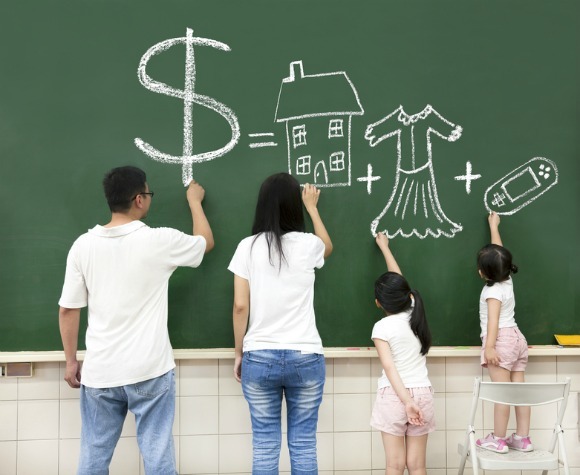 Is a Lack of Money Stopping You From Having More Children?